Backing up the data on your computer is vital. Everyone knows this. Yet not everyone does something about it. Why? Because backing up a computer How to Backup Your Computer With an Old Hard Disk How to Backup Your Computer With an Old Hard Disk Read More remains a bit of a pain. You often need to buy an external drive, or you need to pay for an expensive monthly cloud storage service. 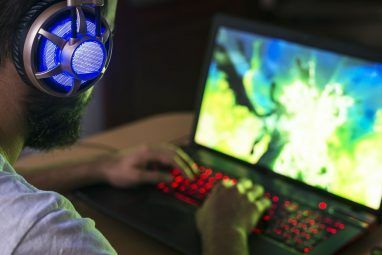 If you own more than one computer, however, the answer may already be in your home. You could use your computers as backups for each other. Many home PCs now leave the factory with drives up to 1TB in size, so you might as well put that space to use. 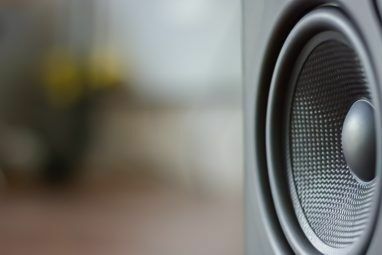 Still, while this sounds great in theory, backing up your computers can be tedious in practice. What you need is a software solution that will handle the backups for you. That’s where CrashPlan Personal comes in. 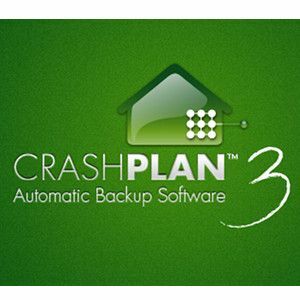 CrashPlan is a popular piece of backup software. If you use it for personal backups, it’s free. All you need to do is download the software and then create your CrashPlan account. Yes, you do need an account, even though the software is free to use. When you sign up for the first time you’ll be enrolled in a 30-day trial. This will give you access to some nifty features like online storage The Cloud Storage Showdown - Dropbox, Google Drive, SkyDrive & More The Cloud Storage Showdown - Dropbox, Google Drive, SkyDrive & More The cloud storage scene has heated up recently, with a long-awaited entry by Google and a revamped SkyDrive from Microsoft. Dropbox has gone unchallenged by the major players for a long time, but that’s changed... Read More . After the 30-day trial you have to pay for these features. Prices are reasonable (it’s $5 a month to pay month-to-month for an unlimited storage plan). You don’t however need a paid account to do backups between computers. To use this software for backups across computers you’ll need to install it on each computer. Fortunately, CrashPlan has versions for Windows, Mac and Linux. Even multi-OS households should find this software useable. Once you’re in the main CrashPlan menu you’ll need to look towards the bottom of the window and find the “Another Computer” option. Click on the text and you’ll be transported to the Destination section, which is where you select your backup computer. This process can take some time. That goes double if you are trying to back up an entire desktop computer. Even on a direct local Ethernet connection backing up your primary desktop drive can take the better part of the day if you’re transferring a few hundred gigabytes of data. CrashPlan backs up whatever is listed under Files in the software’s main menu. 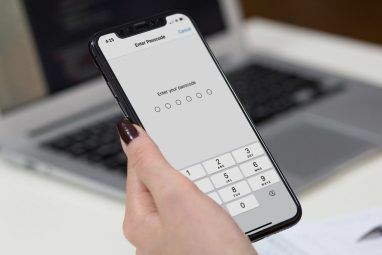 By default it will select the primary user’s folder on a system, as this should capture all important documents, pictures, videos and etc. Many users create new folders and store files in various locations, however. You can change what is backed up by clicking the Change button, which brings you to a file selection display. As much or as little can be selected as you’d like. You can even select entire drives. But keep in mind that larger folders take up more space on the other computer and also require more time to backup. You should probably only backup the information you could not restore. This means that instead of backing up your software (which you can presumably reinstall) you should backup your documents, pictures and videos. Now you have a backup. Great! If you run the process on all the computers you own you can easily create a network of backups, with each computer looking over the files of the other. CrashPlan works great for this because you can schedule backups and the software will wait until a computer is available if it isn’t at the time the backup is scheduled. You never have to intervene. But what if you do have to restore your files? Thankfully, that also is simple. Predictably, you’ll find this functionality in the Restore section of the software. You’ll be presented with a file browser. This browser lets you navigate the folders in your backup and restore individual files, which is great if you accidentally delete something. If you want to restore an entire backup you can do that, too, by selecting the highest folder in the hierarchy. All sub-folders are automatically selected. Then, just click restore. Presto – or, well, maybe not quite. Restoring will take as long as backing up, so big multi-gigabyte backups will take some time. What Do You Use For Backup? CrashPlan Personal is a free, simple solution for backing up data between computers (and other devices, for that matter – we’ve only looked at one specific use in this article). What do you use for your backups? Is CrashPlan Personal the best option for you, or are there others that you prefer? Explore more about: Computer Maintenance, Data Backup. This sounds like a very good solution, although Acronis is better. Acronis is better in way that it does not need network connection to restore and you don't have network access when HD fails, you cannot even boot from HD. Acronis is a liveCD and you can boot from it and then restore the system from back up. I have no experience with crashPlan so I don't know if it has an option to create a bootCD or not. More over restoring using Acronics from backup HD is faster than network location. I recommend CloneZilla, very intuitive and free. Good points, thank you for sharing! What you are talking about is a system restore. CrashPlan is for backing up and restoring data, not the operating system. Hence it does not need the option to create a boot CD, it's beyond the scope of the program. Acronis is my backup choice, it has saved my clients on several occasions with hard drive failures. Restoring in 20 minutes to one hour depending on data. I just put a second hard drive in for quick restores so I am not sitting there for 2-4 hours re-installing. Why Does Windows Automatically Save the Registry?